Bespoke: make your dream home uniquely yours! As each home is unique, the choices attached in planning those homes are varied. On an average we plan 1 or 2 homes in a lifetime, therefore our homes occupy a huge slice of our ‘dream-pie-chart’ and when working towards that dream home the core idea is to make it feel different yet as inspiring as possible. 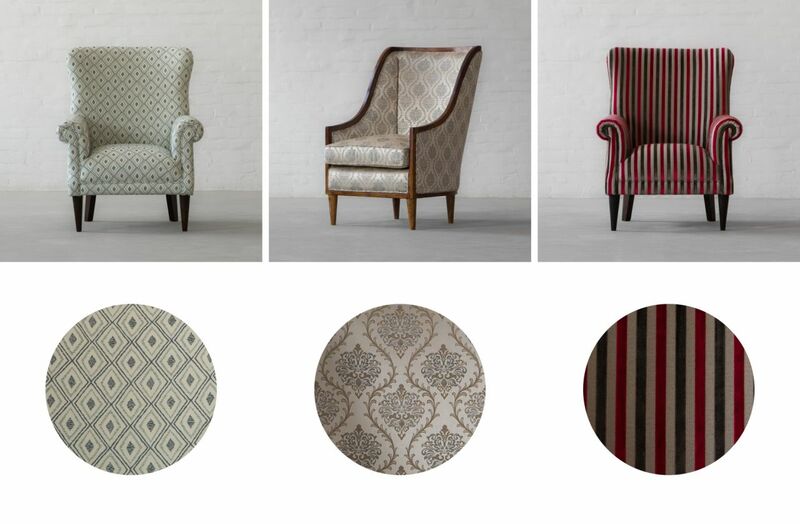 Fabrics play an integral part in forming and accomplishing our ideas of how our home must look. They allow for colour, texture, pattern play, above all they allow bags of comfort when chosen mindfully. 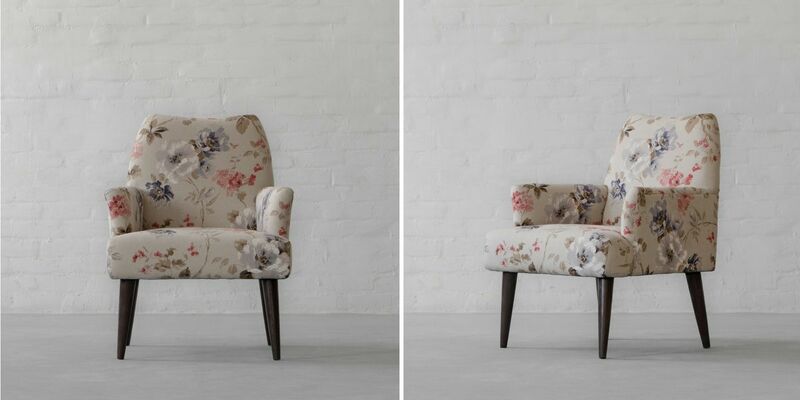 A big part of furniture is the fabric, which it is upholstered in. 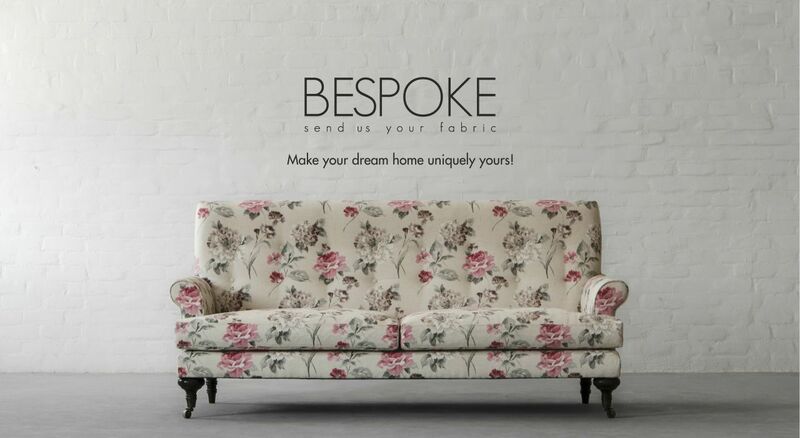 Our Bespoke Fabric Services allows you to send us fabrics of your choices, enabling you to get the exact look you want for our furniture forms. 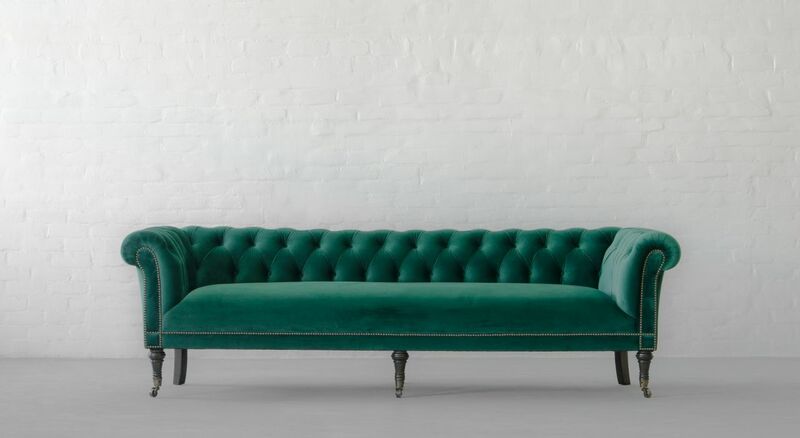 A service where you send us your unique fabric choices and we fit them to the forms you like on our website so that your fabric selection when married to our forms has especially “spoken for” your home 100%. Click here to know more about our BESPOKE SERVICES.